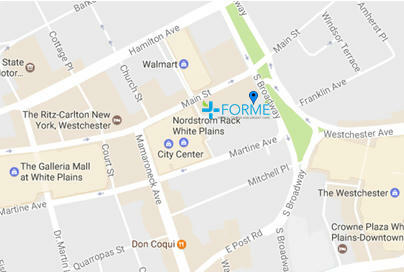 Formé Medical Center accepts most major insurance plans to ensure that you get the professional, compassionate and dignified care you deserve when you need it the most. Below are insurances we accept. If you do not see your insurance listed, please contact us at 914-723-4900 and speak to one of our Customer Service Representatives to find out if we participate with your plan.